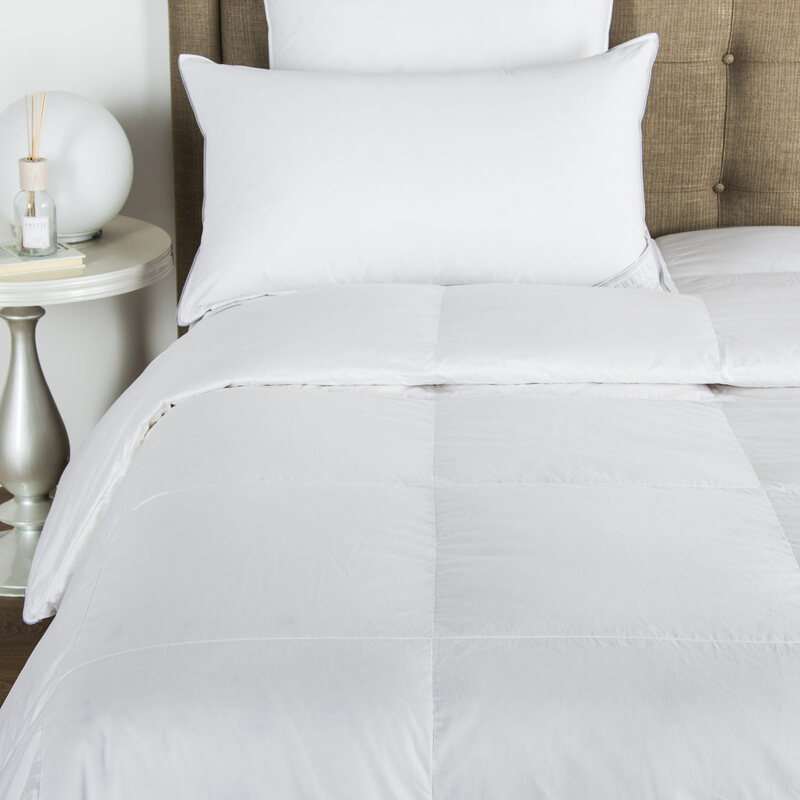 Soft, silky and exquisitely comfortable, the Pearls Embroidered sheet set also adds luxurious style to your bedroom. The top sheet features a line of dotted helical shapes that bring to mind the elegance of pearl jewellery. 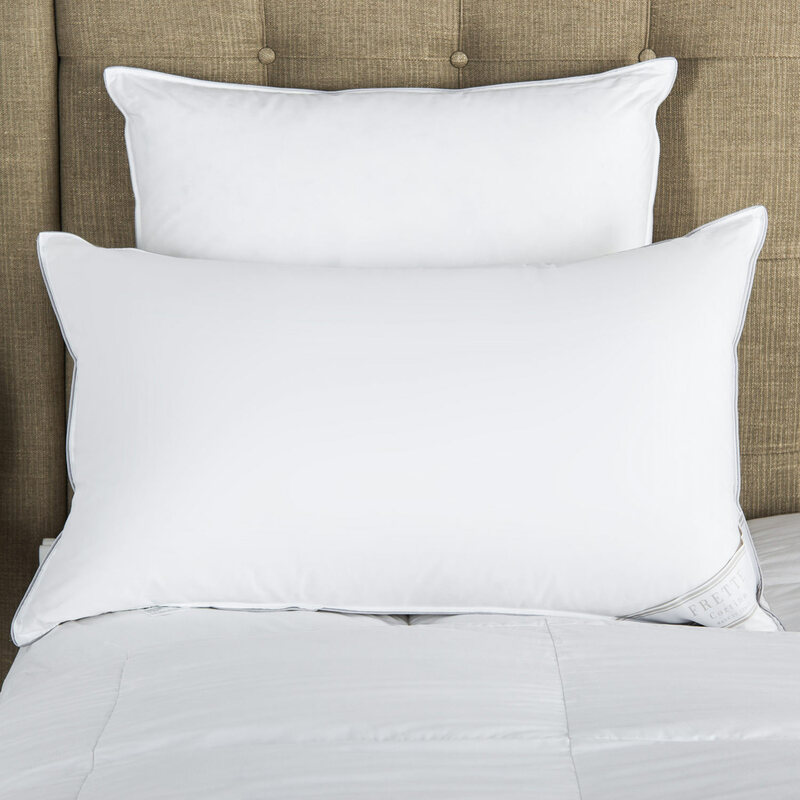 Sleep in comfort and elegance with the Pearls Embroidered sheet set. 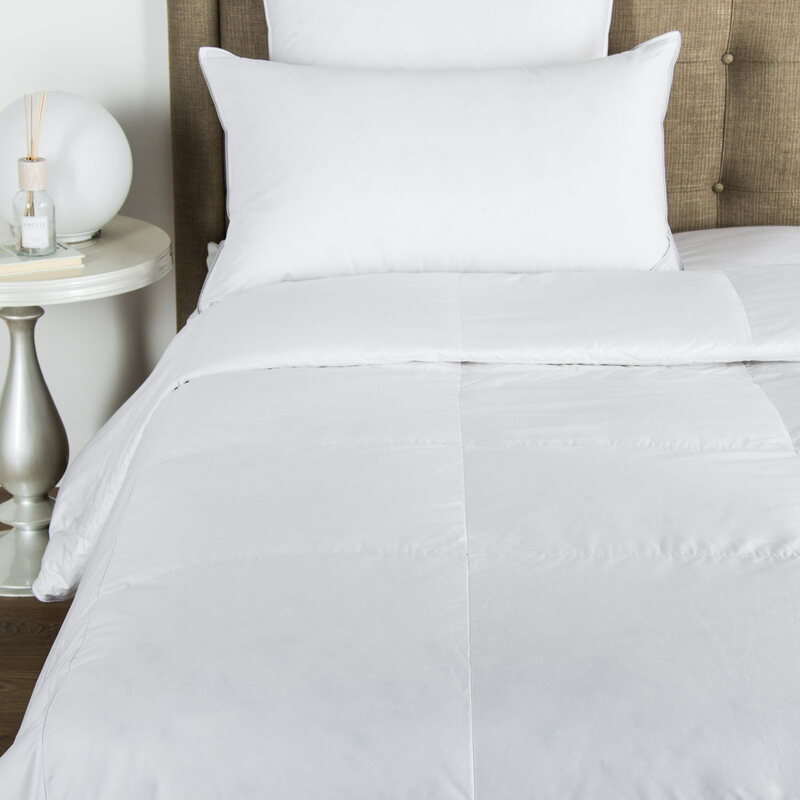 Including a simple fitted sheet and a matching top sheet embroidered with a design featuring a helical line of exquisite dotted shapes, this sumptuously soft set of cotton sateen sheets will fill every night with sweet dreams. The delicate embroidery along the top hem brings to mind the image of multiple strands of fine pearls, along with the elegance and sophistication of this refined jewellery. Pure extra long staple cotton. Made in Italy.